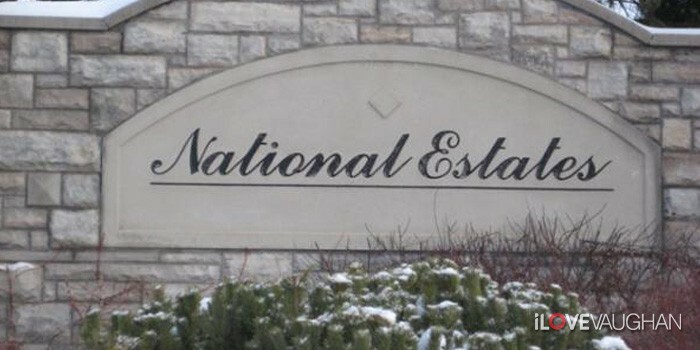 National Estates gated community is Vaughan’s most affluent, luxurious neighbourhood offering upscale prestigious living located just south on Rutherford Rd, North on Langstaff Rd, east of Pine Valley Dr. 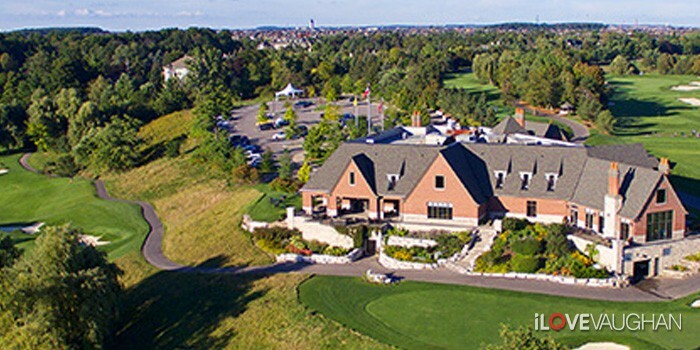 These Estate homes mostly back onto the National Golf Club of Canada. 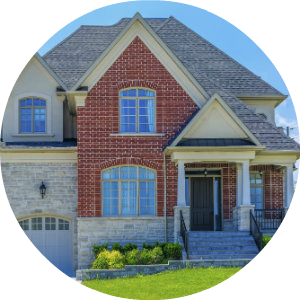 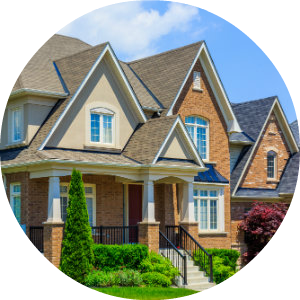 Due to the sheer limited number of Homes in National Estates, there are quite often very few available homes for sale in this desirable Vaughan pocket, adding to the demand for the luxurious residences. 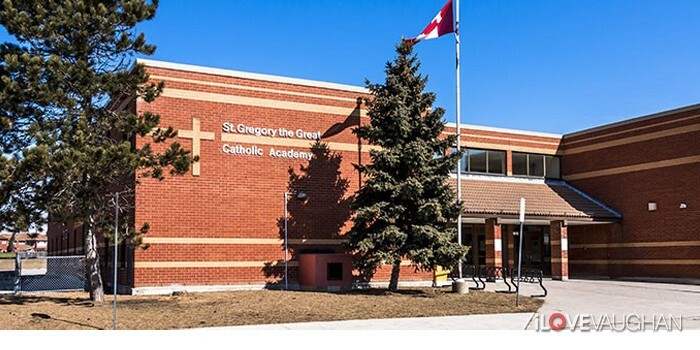 St. Gregory the Great Elementary School is well situated for children in the neighbourhood. 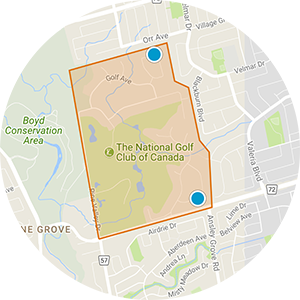 National Estates is built around the National Golf Club of Canada with shopping only minutes away. 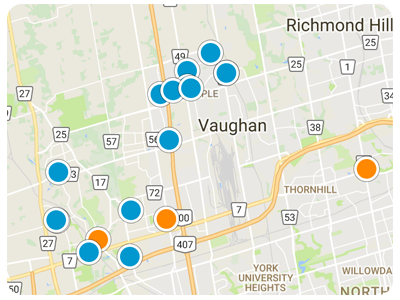 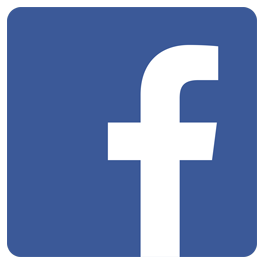 With Longo's and Fortino’s close by, options of fine dining like Zafferano Italian Restaurant, Desserts Plus, or going out for a movie night at the Colossus Theatre a few minutes south.